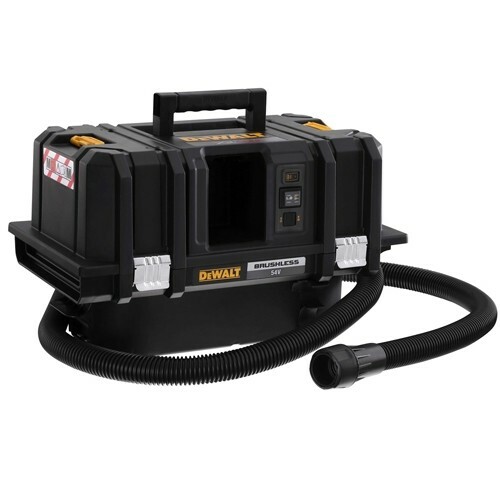 Looking for a portable and easy solution for clearing up that dust and dirt after your job. 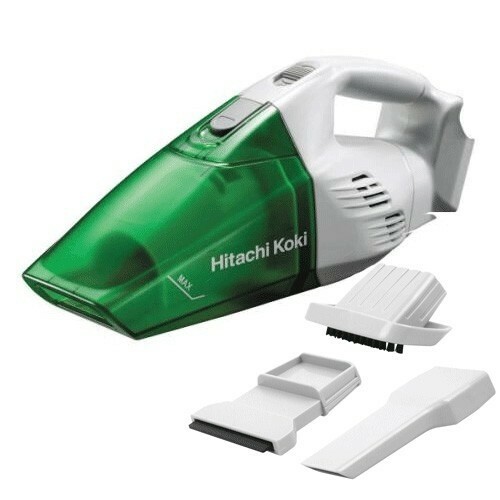 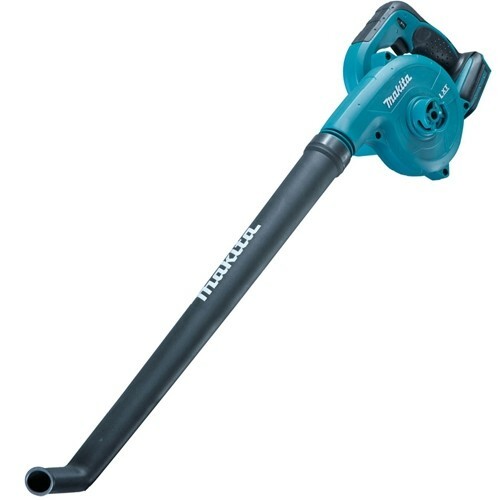 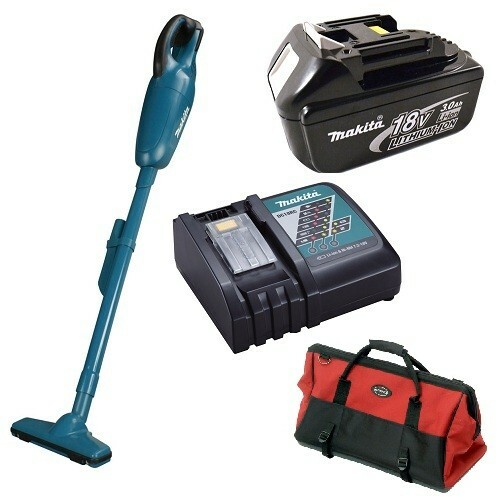 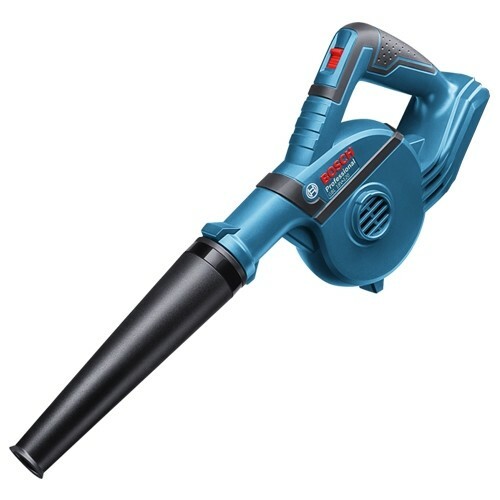 We have on offer a range of cordless vacuums and cordless extractors from top brands like Makita, Dewalt and Bosch. 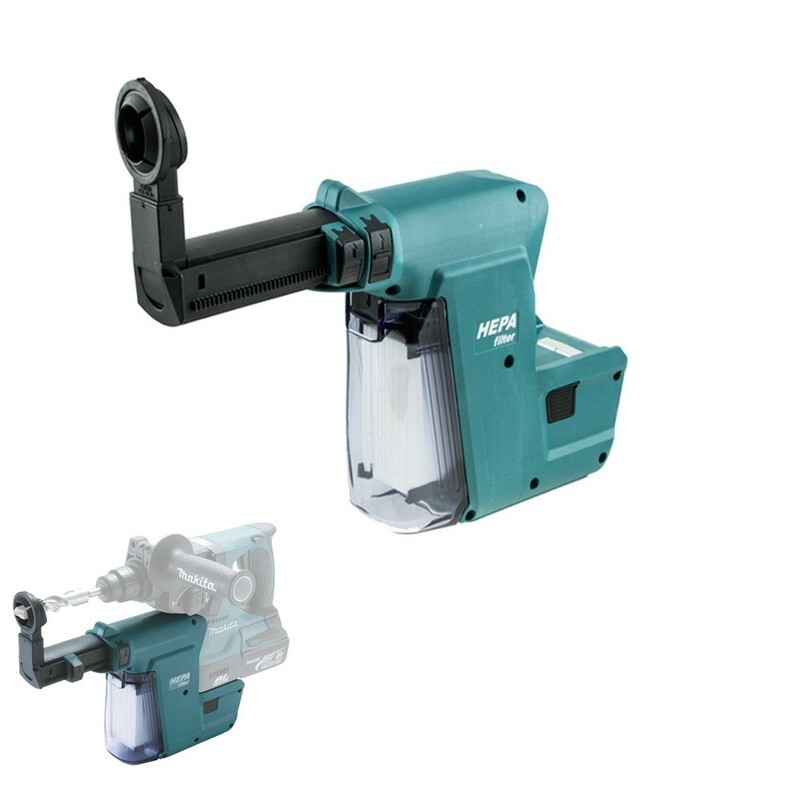 many units will be compatible with your existing Li-ion batteries and offer versatility.